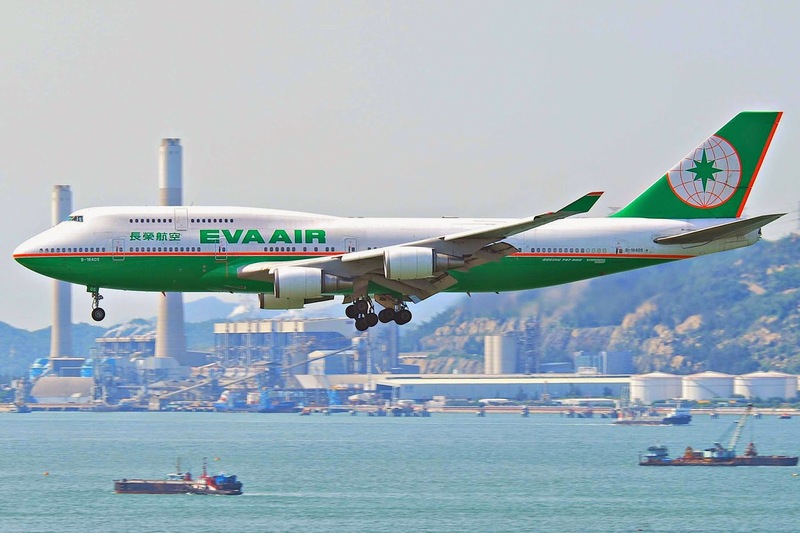 Aviation Updates Philippines - EVA Air is planning its final Boeing 747-400COMBI flights in January 2015 as these aircraft will retire in winter 2014 or 2015. Last Boeing 747-400COMBI service is tentatively scheduled on January 4, 2015, on its Taipei Taoyuan - Shenzhen. According to airlineroute.net, we can still experience flying with the beast until January. Schedule for Manila, Qingdao, Shenzhen, and Tianjin.